Monkey Macros. This poor little guy is inconsolable! macros are each day. I have had days where I was out of nearly all my macros by 2pm. Let me explain. I wake up at 4am to go train clients. If you are a coach, or competitor that’s the normal time for your own workouts too. I have to fuel up before I start and post workout. By 7:30 am I’m already on Meal 2 and hungry. The day progresses and by 4:30, I’m pretty much done for the day. It makes no sense for me to skimp on my necessary pre and post workout macros just for the sake of having more for couch time. My main goal is muscle development and fuel so most of my food is eaten during the day when I’m either working out or training clients. 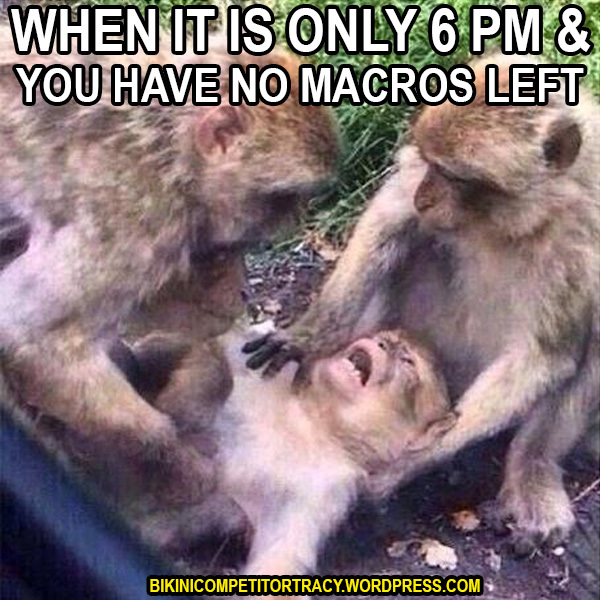 That leaves me with “monkey macros” come late after noon or evening. If you are low on macros, those are referred to as Poverty Macros. It’s like stretching your money from paycheck to paycheck. You must tread carefully so you don’t over spend and have nothing left! One salvation for poverty macros is Volume Foods. Volume foods are the equivalent of shopping at the dollar store. You get lots of stuff for a little cost. So basically, volume foods are foods you can eat more of and that will fill you up but take very little of your macros. and my new favorite Shiratake noodles. and we vowed to try Zucchini pasta. That moment saved my prep and my macros! Zucchini is made mostly of water and but it fills you up really well. 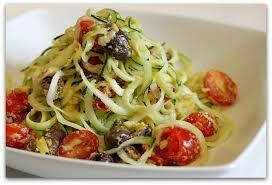 There are so many wonderful recipes on pinterest for spirialized zucchini. It tastes amazing. My kids actually ask for it. orzo, fettuccini, and angle hair pasta. The mister rocks these with shrimp and Thai seasonings for me. They are Soy Free, Gluten Free and Vegan. They can be made to taste like whatever you like! They fill you up. I ordered them from Amazon Prime! Easy peasy. 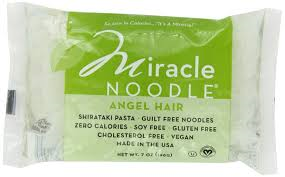 This is a 10 calorie “Miracle Noodle ” cookie! If you click on the picture, you can see the recipe! When you become a label sleuth, you will find that you can actually fit more into your day and feel full. I encourage you to check out pinterest and RippedRecipes.com to plan your Poverty Macro meals!